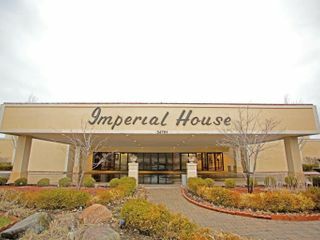 The Imperial House located in Clinton Township, Michigan is a wedding venue capable of hosting gatherings of up to 1200 guests. 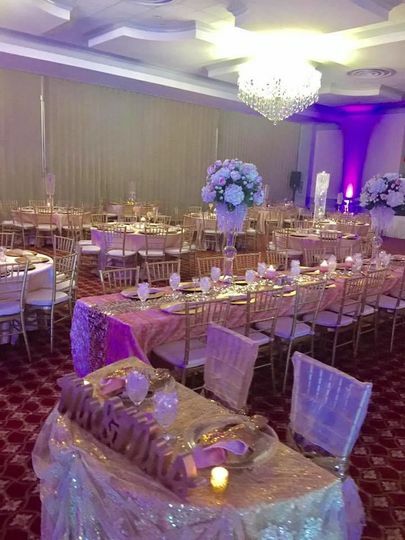 This space can accommodate large and small weddings using hall separators for more intimate gatherings. 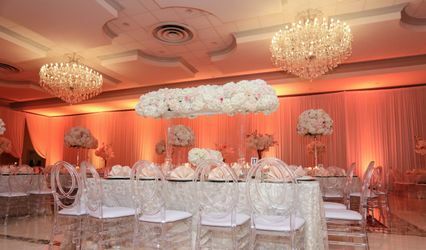 Customize the space to fit what you imagine for your dream wedding. 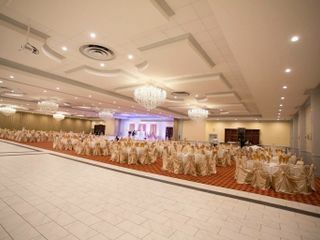 Enjoy the memories made at this expansive and beautiful venue. 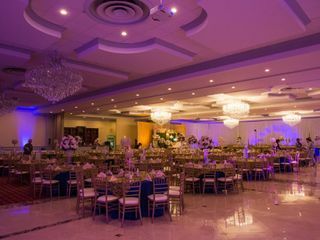 The expansive banquet hall of the Imperial house can accommodate up to 1,200 guests. 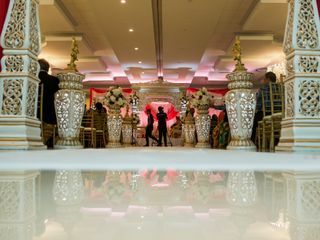 For smaller wedding events, the venue can use one of four hall separators to adjust for the appropriate space, creating a private feel to this large space. 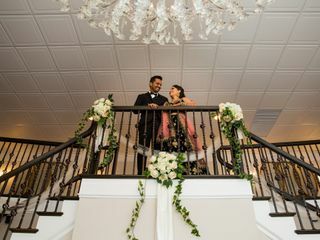 The detailed ceiling architecture and brilliant chandeliers add a stunning look – a perfect setting for dining, dancing and taking memorable pictures. 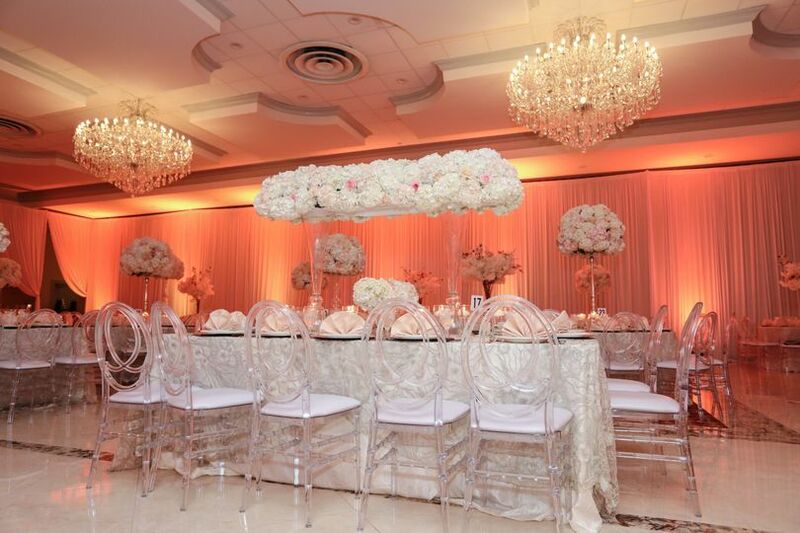 The venue offers a classic décor that is easily personalized to each and every couple that uses the space. Following a delicious meal and great conversation with your guests, step onto the large marble dance floor. 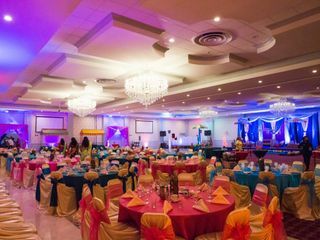 You and your guests will enjoy dancing the night away with enough space to move in comfort. Customize your menu made by professional chefs. The cuisine is made of fresh ingredients sure to delight your palate. Food and drink items necessary for dining are included within venue. These items include barware, china, flatware, glassware, linens and a chocolate fountain. 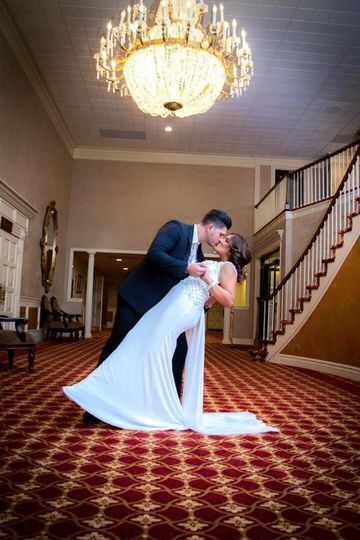 I wanted to take a moment to thank Marcella and The Imperial Hall staff for the wonderful service provided at my wedding! My family and guests were so pleased with everything! My main concern was my overseas family and making sure their expectations were met and The Imperial House definitely didn’t disappoint! 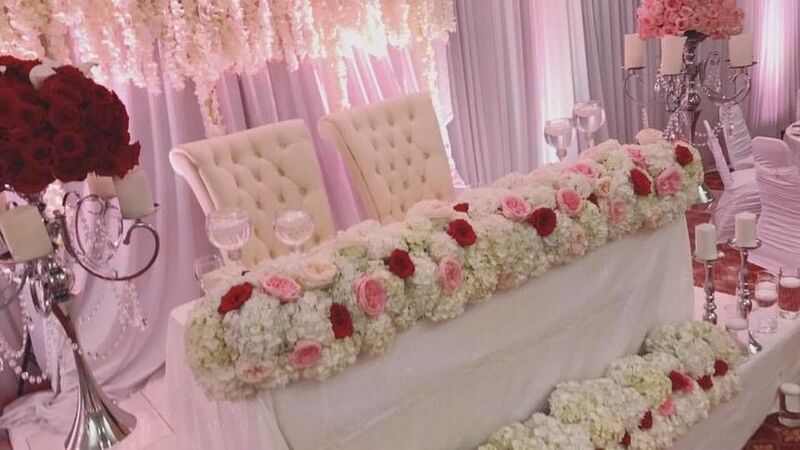 The table service and setup was absolutely fantastic! I can’t thank you enough for making my day so special! It was so good to hear that my guests loved everything about The Imperial House! Honestly could not have picked a better place for my wedding! Once again thank you for everything! 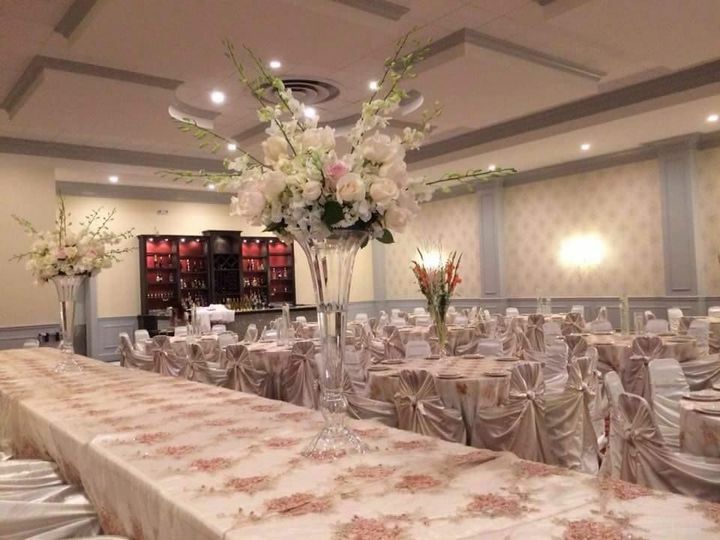 I’m recommending your venue to all my friends and family! Super sweet bride right here! Rahina thank you! You and your family were a pleasure to have at Imperial! We wish you all the best, happiness and health! Thank you Elijah! 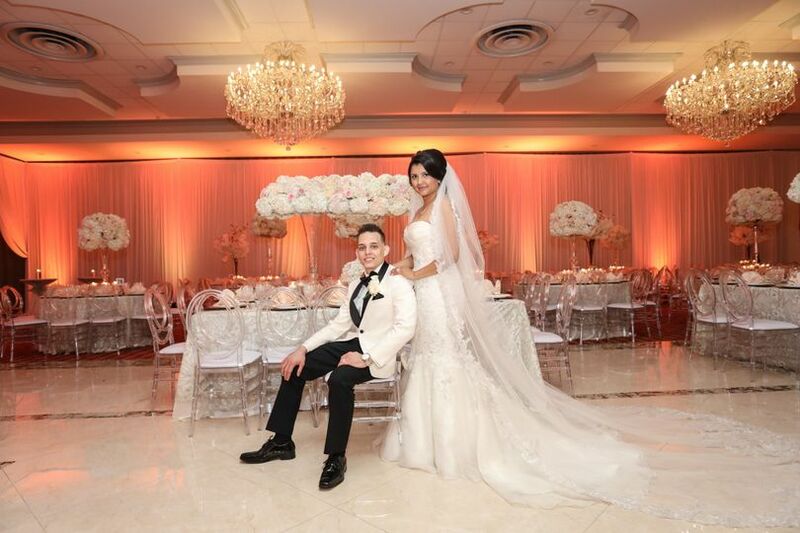 It’s been a pleasure and we look forward to helping you achieve your dream wedding! 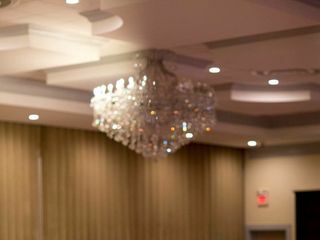 I had my engagement party at The Imperial House in September of 2017 and it was everything I could have imagined and more! Marcela and Orlando helped me every step of the way so that I could bring to life the image I had in my head. Both of them were there the night of my party to make sure everything was running smoothly. Almost a year later and I still have people raving about the food from that night, thanks to chef Kevin. Also, DJ Luciano had the whole place dancing all night long and the cool lights he put up really added a special touch to the room. 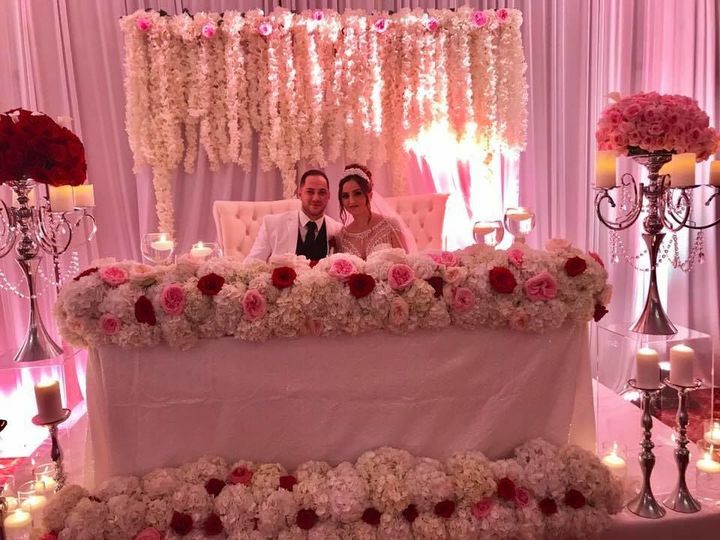 I couldn't have picked a better venue, thank you so much to the owners and the staff for making one of the most special days of my life, the best. Thank you! It was so beautiful and as were you! 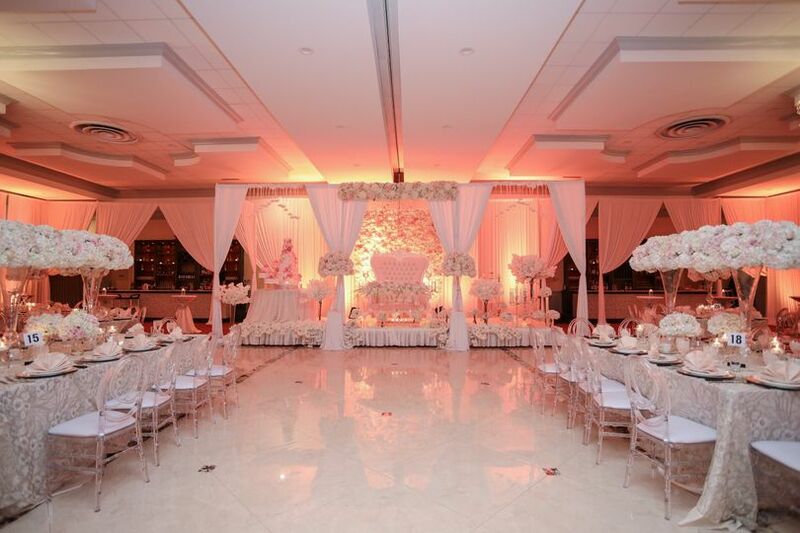 We’re glad you enjoyed and hope to see you again soon for all your future event needs!